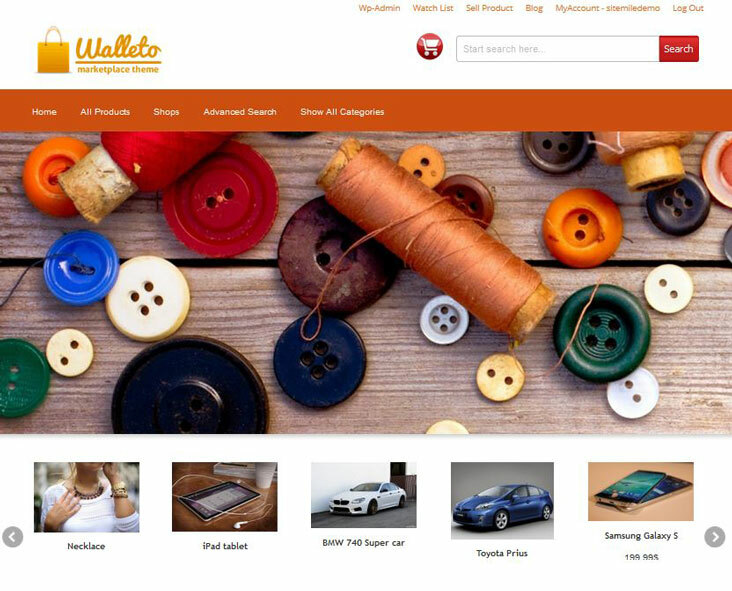 Walleto allows you to build a website similar to Etsy. 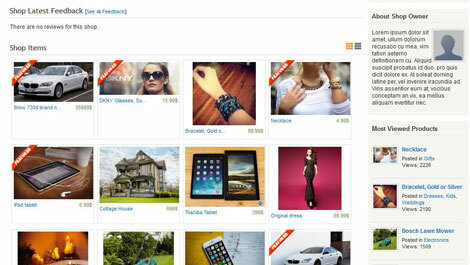 It comes with a user account area, order tracking, shop photo sections, and more. Walleto also has an e-wallet system and virtual cash, so users can deposit real money to pay for bought items. This theme comes ready for monetization. It lets you maintain a subscription model for your shops or take a % of each sale. The Walleto theme is ready to be translated. It comes integrated with Facebook and Twitter. It works with PayPal, Payza, Skrill, and other payment gateways.